Journey with Far Horizons on an 11-day expedition through out-of-the-way areas of Guatemala and El Salvador, and discover some of the most influential cities of the ancient Maya, including Dos Pilas, Aguateca, Tazumal, and Joya de Cerén, buried under layers of ash from an eruption of a volcano and declared a UNESCO World Heritage Site in 1993. 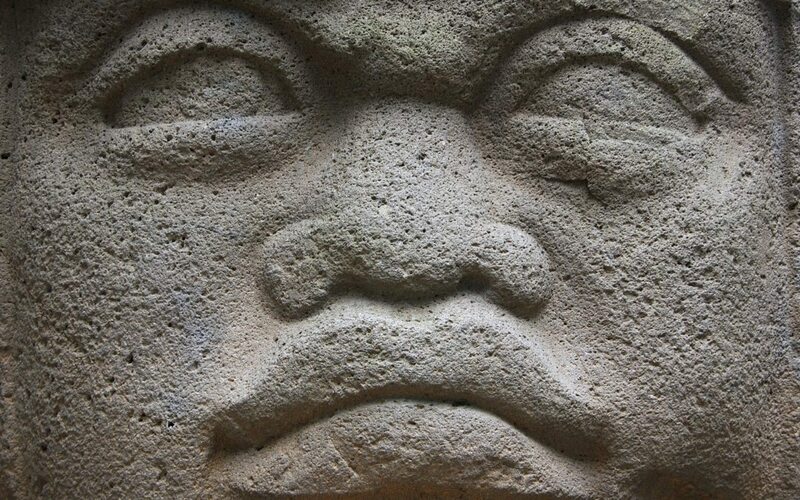 Much of the imagery still present in modern Maya iconography had its genesis in Olmec art. 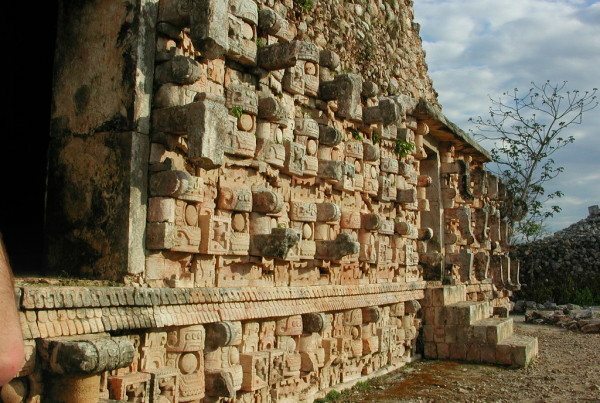 Travel from Villahermosa to Chalcatzingo to visit the birthplaces of that art, where the colossal heads and finely carved sculptures emblematic of the Olmec style were found. Also enjoy the spectacular Olmec artifacts on display in the Anthropology Museums of Villahermosa, Xalapa and Mexico City! 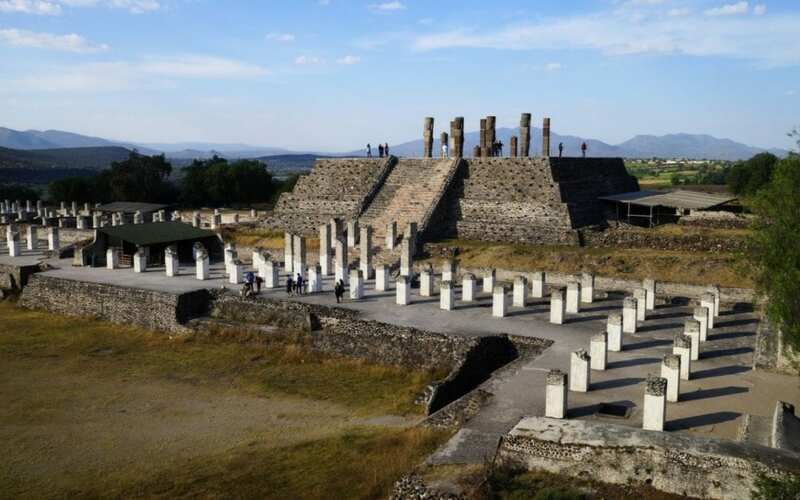 Explore the capital cities of the ancient Maya and view four UNESCO World Heritage Sites. Begin at magnificent Copán and Quiriguá. 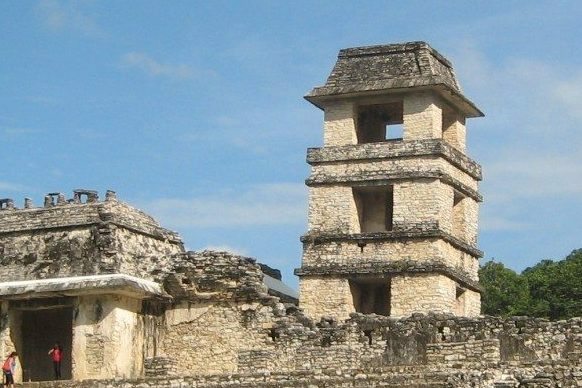 Walk through lush tropical forest at Tikal to view towering temples, and end up in Palenque, arguably the most beautiful of the ancient Mesoamerican cities. 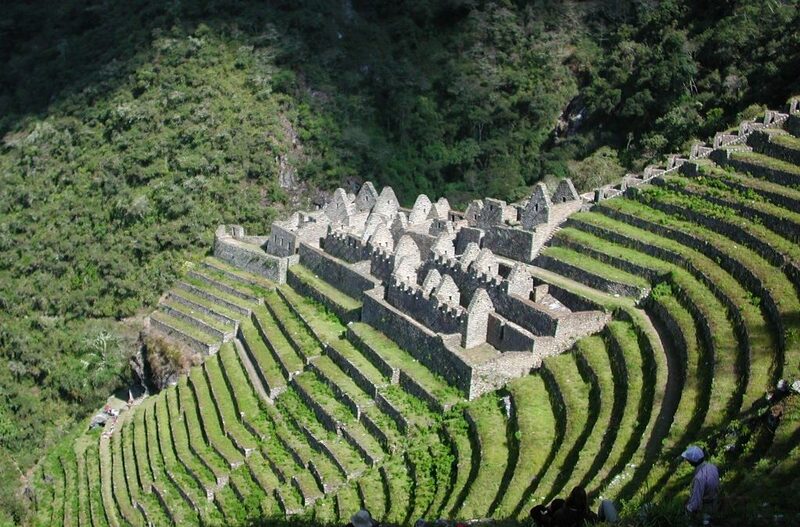 Hike the Inka Road from Cusco to Machu Picchu and along the way, experience the imposing mountain scenery and explore outstanding Inka stone temples and sanctuaries only accessible by walking this sacred path. Also see Ollantaytambo and Saksaywaman, the enigmatic sanctuary of Qenko, and spend time in the lovely colonial city of Cusco. Travel deep into the remote southern area of Mexico’s Yucatan peninsula where recent excavations have exposed remains of pyramids and cities that, until recently, were nearly impossible to reach. 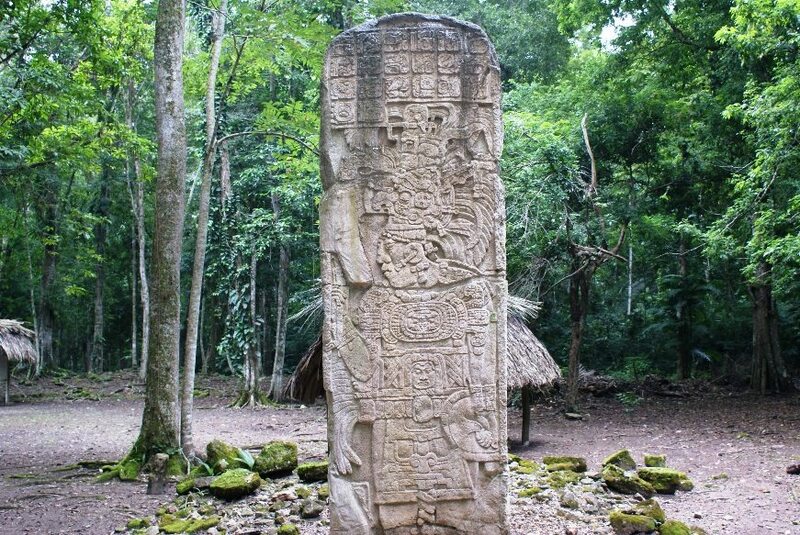 Hieroglyphic texts found here are changing our knowledge of the Maya by revealing history that has been silent for more than one thousand years!